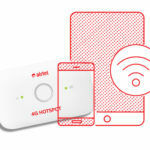 Airtel has launched the Rs 169 recharge plan for its prepaid mobile subscribers. It offers 1GB of 3G/4G data per day, unlimited national outgoing and incoming calls, up to 100 SMS per day, and comes with a validity period of 28 days. This recharge plan has been launched to compete with similarly priced recharge plans from Idea-Vodafone, Reliance Jio and other telecom operators in India. 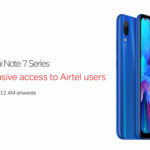 The Rs 169 recharge plan from Bharti Airtel has now been listed on the company’s website as well as the My Airtel app on both Android and iOS platforms. It is an open market plan, which means that any Airtel prepaid subscriber can recharge their mobile numbers using this plan to avail its benefits. If you were wondering, there are some recharge plans that are only available for select users or limited to some telecom circles, but this new Rs 169 is unlike those limited availability plans. 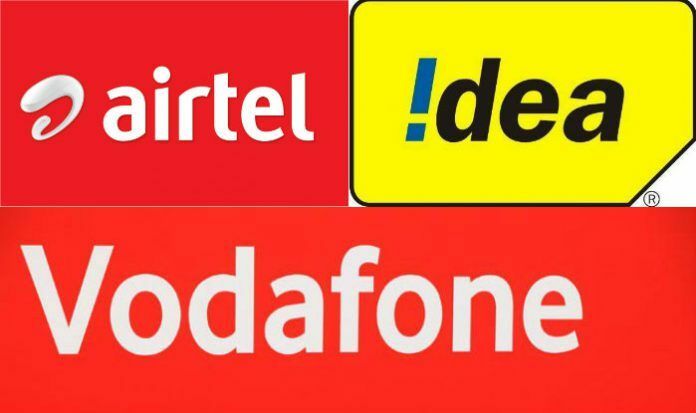 While prepaid recharge plans from Airtel, Idea Vodafone, and Reliance Jio, priced at Rs 169, Rs 169 and Rs 149, respectively, offer similar validity at 28 days, their benefits differ. Let’s compare them. Recharge plans from Airtel and Reliance Jio offer truly unlimited incoming and outgoing voice calls all over India. 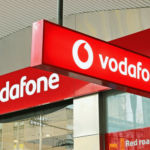 Vodafone’s Rs 169 prepaid recharge plan, however, caps voice calls at 250 minutes every day and at 1,000 minutes every week. Post this FUP, Vodafone charges 1.2 paise per second or 1 rupee minute, depending on the user’s prepaid plan. All operators offer the same benefits even during roaming. 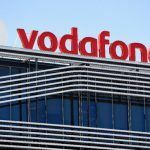 In terms of SMS, all three telecom operators mentioned here—Airtel, Reliance Jio, and Vodafone—offer 100 SMS per day during the validity period. In terms of data, Airtel offers 1GB of data download and upload per day over 3G or 4G networks, and after the FUP limit is crossed, data download speed is dropped to 128kbps. In comparison, Reliance Jio offers 1.5GB of 3G/4G data per day, and after FUP limit is crossed, the data download speed drops to just 64kbps. 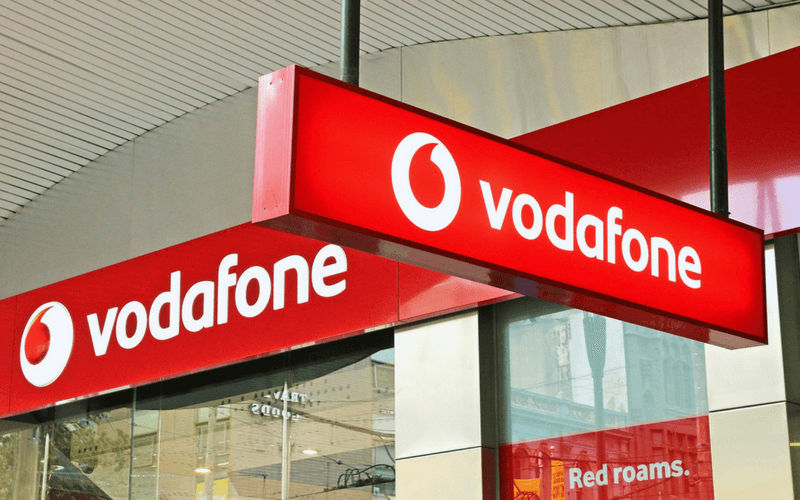 Vodafone offers 1GB of 3G/4G data per day, and after the FUP limit, Vodafone not only downgrades the speed but also imposes a charge of 50 paise per additional MB of data. Reliance Jio’s Rs 149 plan not only comes at a lower price, but it also offers more data per day. However, if you’re someone who crosses 1.5GB data daily data usage limit more often than not, be wary of the post FUP speed downgrade. In comparison, Airtel’s Rs 199 plan offers similar benefits as that of Reliance Jio’s Rs 149 recharge plan. Vodafone Idea New Year Offer provides users with Amazon Pay voucher worth Rs 30 with monthly recharge plans. However, this monthly recharge needs to be Rs 95 or above. Vodafone Idea prepaid users have been receiving details about this offer through SMS. This Amazon Pay balance can be used to pay for prepaid recharges, utility bills, or buy anything on Amazon. The Rs 95 is the cheapest prepaid recharge plan from Vodafone Idea that lets users avail the New Year Offer, and it comes with Rs 95 worth of talktime, 500MB of 3G/4G data, local/STD calls at 30 paise per minute, and a validity period of 28 days. There’s no SMS bundled with this pack.